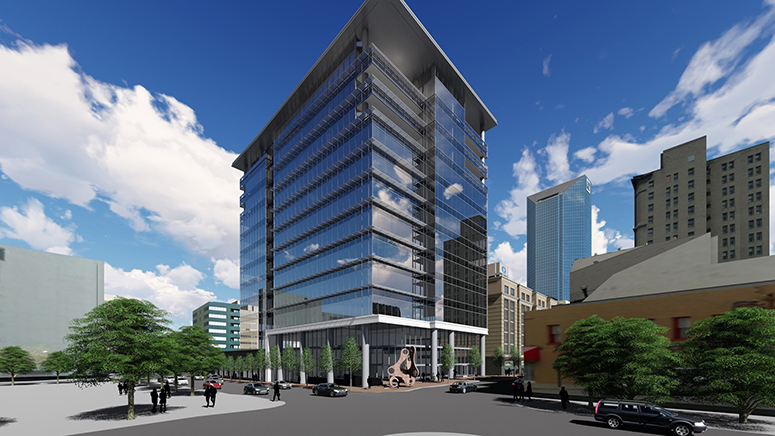 The Offices at City Center with a projected completion date of Q-4 2018 are part of the City Center mixed use development under construction in the heart of Downtown Lexington, Kentucky. In addition to the 156,906 rentable square feet twelve story office tower, City Center includes a 214 room full service Marriott Hotel, a 120 room Residence Inn by Marriott with a roof top patio bar, a high end Jeff Ruby’s Steak House, retail extending along West Main Street to the corner of Upper Street, a 700 car below ground parking garage and three levels of luxury condominium residences located above the office tower. 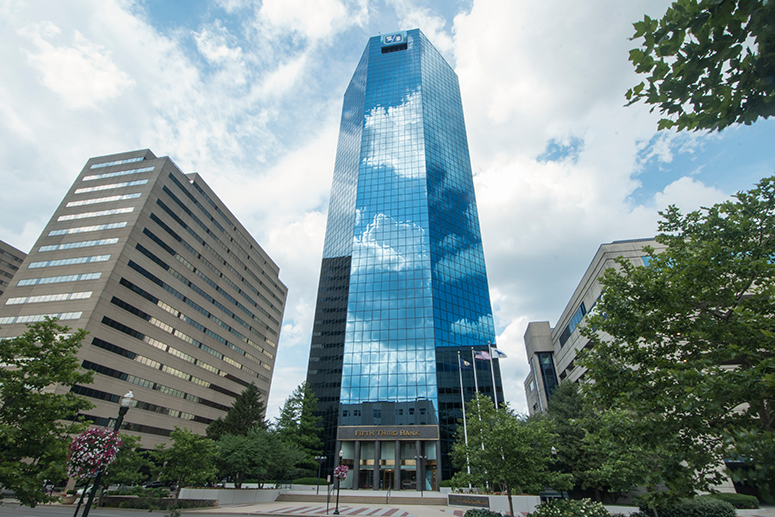 The Lexington Financial Center is a Downtown Lexington landmark known as the “Big Blue Building” consisting of 357,361 +/- rentable square feet of Class A office space on 31 floors. The Lexington Financial Center offers spectacular views, a prestigious tenant mix, on-site building management and security, an adjoined parking structure and a short walk to Downtown Lexington amenities. 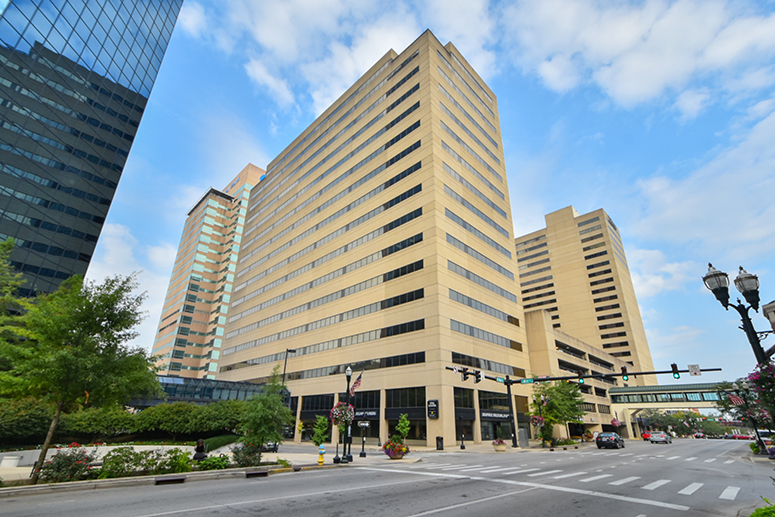 The Vine Center consists of 242,024 rentable square feet on 17 floors and is located in Downtown Lexington adjacent to the full service Hilton Downtown Lexington Hotel. 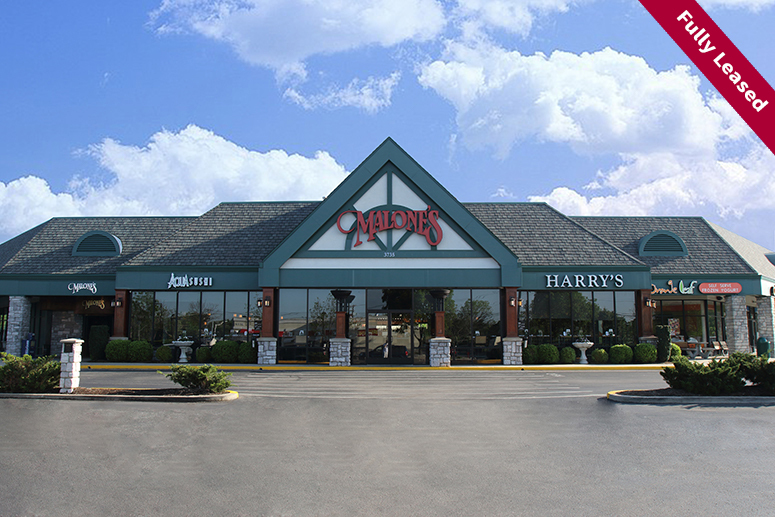 The Vine Center also features on-site building management and security, an adjoining parking structure and pedway connections to Rupp Arena, area hotels and major downtown buildings.